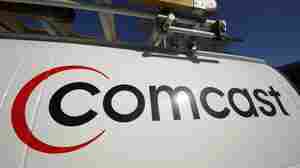 April 6, 2017  Comcast's new cellphone offer will use Verizon's wireless network and Comcast's own Wi-Fi hotspots. 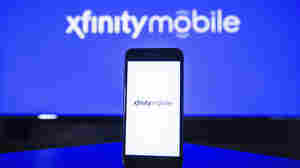 Xfinity Mobile offers prices that are generally cheaper than major wireless carriers. 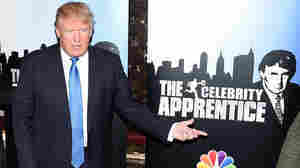 December 9, 2016  The disclosure of the president-elect's involvement on the NBC show instantly raised questions on twin grounds — that it could serve as a distraction and represent one more conflict of interest. October 28, 2016  Disney wants to buy much of 21st Century Fox; AT&T is fighting for approval of a merger with Time Warner. Who owns what these days? 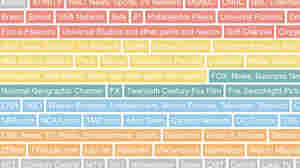 We built a chart of the many brands of some major media companies. 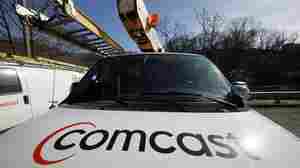 October 11, 2016  Federal regulators say Comcast charged customers for gear and services they didn't order. 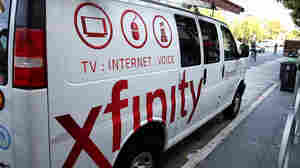 Officials say the fine is the largest civil penalty assessed against a cable operator. July 15, 2016  Will the Internet ever be free for families relying on housing assistance? 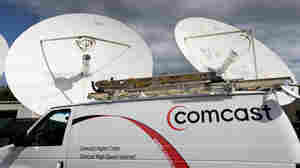 HUD Secretary Julian Castro and Comcast's David Cohen weigh in on challenges of connecting public housing to the Internet. May 26, 2015  The deal would make Charter Communications a significant rival to Comcast, which had also sought to buy Time Warner but it met regulatory objections. 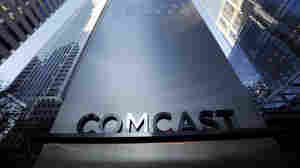 April 24, 2015  The Justice Department had raised concerns over the proposed $45.2 billion merger, which would have brought nearly 30 percent of TV and about 55 percent of broadband subscribers under one roof. April 22, 2015  Company officials met with regulators who are considering whether to back the proposed $45 billion merger. 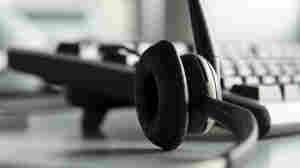 A group of senators say the deal should be rejected, calling it anti-competitive. December 30, 2014  This was a big year for corporate mergers, with $3 trillion worth of deals announced worldwide. Analysts say the strong acquisitive trend is expected to continue into next year.